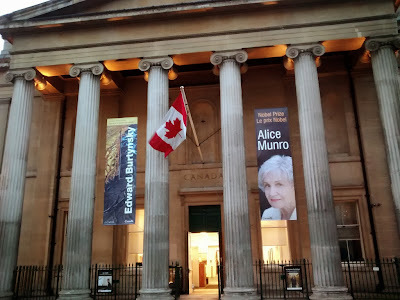 I visited Canada House years ago and cannot remember a gallery at all. But it seems that the latest renovations have brought back the interior architecture to a very high standard. One complex that I DO know well is the Imperial War Museum in London ....this collection has great Canadian art from WW1!